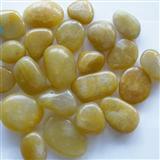 We are looking for Cebu Yellow limestone. 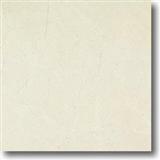 We are the leading importer of stone products in Japan. Could you send me a price list as same as Therme Vals, Switzerland stone.our project is about 1000sqm. Hi, we're looking for wafer ceramic vacuume chuck for grinder.Please send a quotation to mail.